It seems like the past 20 or so years once one food starts to become popular it exploded everywhere. Before social media really took off like Instagram and Facebook you didn't see pictures all over the place of drinks or food. They actually had restaurants create a trend and became widespread or a company would come up with a concept and the trend which from there. 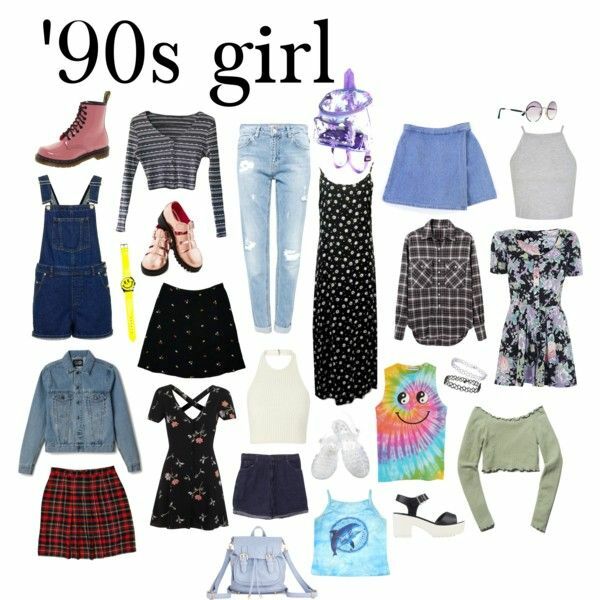 As a child growing up in the 90's I really didn't notice any food trends but I did notice the fashion trends. It would either be really preppy or grungy. Like now the food trends go from somewhat healthy to not healthy at all. I did a post about week ago on 2017 Food Trends. Here are some of the Food Trend of the early 2000's, 2000 to 2010. 1.) 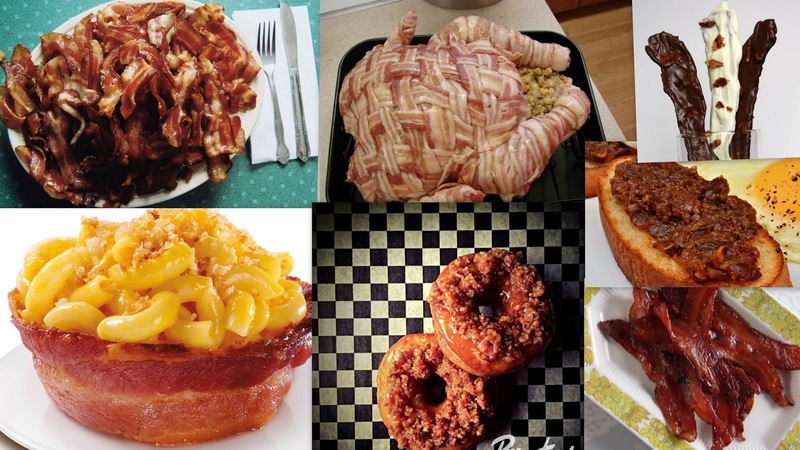 Bacon- It is not a new concept at all but in the 2000's there was a surge of adding or using bacon in some different ways like bacon wraps chicken, candied bacon even bacon on doughnuts or just plates of bacon maybe from the low carb diets that a lot people were trying. 2. )Cupcakes-Yet another item food that isn't really new but they got a little makeover. They got a little more decorated with more icing and other decor some not typical cupcake items. 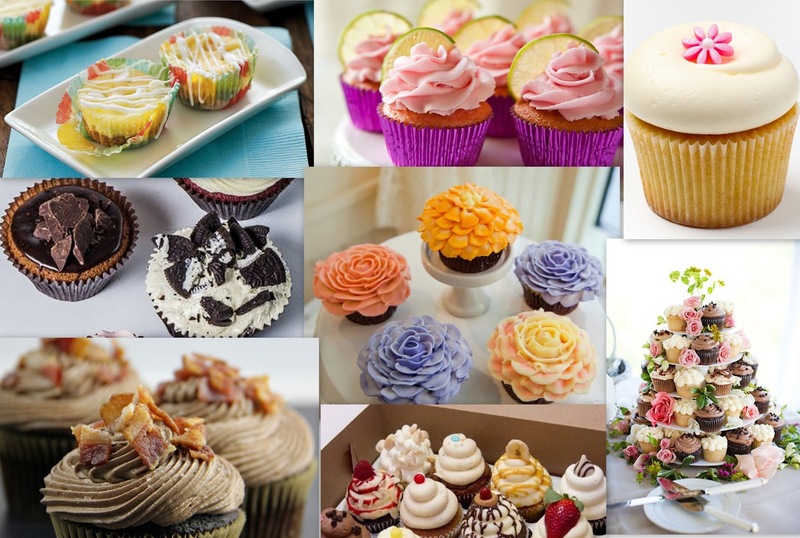 Smaller cupcakes trended. I also have seen a surge of cupcake flavored items. 3. )Cake Pops- They were close to end of the 00's from probably the cupcake fails, icing, dipped in chocolate, lightly decorated with cookie crumbs or sprinkles or colored sugar and impaled with a stick. Some are made out of a pan or hand crumbed cake and form into a ball. Cake Pops are still popular but they are more decorated. 4. )Artisan Food- Yet not really that new of trend, humans have consumed 'artisan food' for centuries but never put the name artisan on it. It seems like handmade or homemade esk or non-processed food items made a comeback from all the overly processed food. 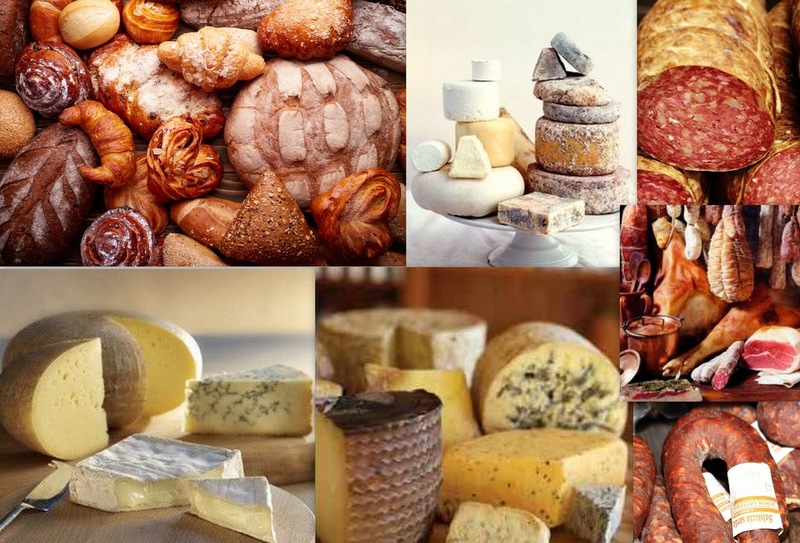 Scatch-made breads, meats and cheese in it non-wrapper form. 5. )Sliders-Another trend that involves meat and tiny like cupcakes. 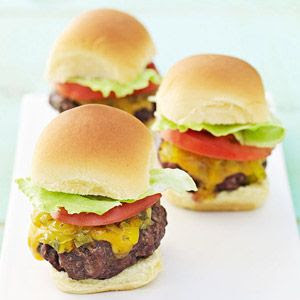 Sliders are like burgers or sandwiches but miniature. You could handle them with only one hand and can be eaten as a meal or appetizer. 6. 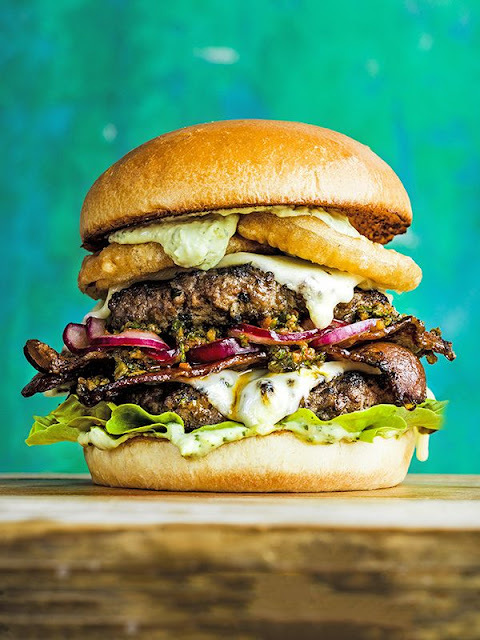 )Going Gourmet- Are pricey burgers or dishes that have unique meats like Bison, Elk, Kobe, or Venison and premium topping on top like thick-cut bacon, caramelised onions, guacamole, onion rings or chili between an artisan bun. 7.) Coffee- The trend steamed from the growth of coffeehouse and popular coffee like Lattes, Cappuccino and Macchiato also flavored coffee as well. Also purchasing Fair Trade and Organic beans. Fair Trade gives more money to the farmers who grow and produce the coffee. 8. 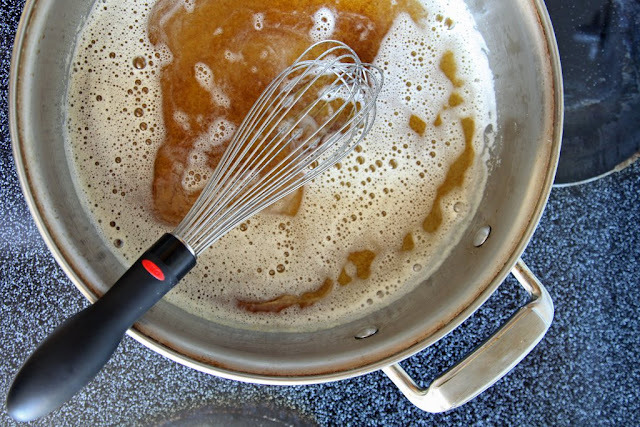 )Brown Butter- Its in the name, brown butter. You slowly simmer butter to a tan color giving it a nutty aroma. Can be used in cookies, cakes, bread and pasta dishes. 9.) Fruit Smoothies- This was before we started to add kale or spinach to a blended up drink. 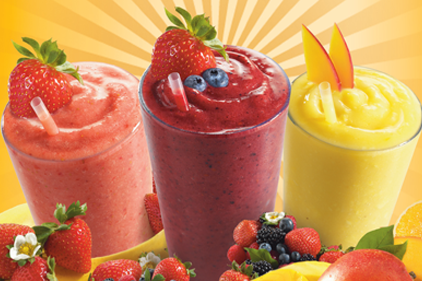 Fruit smoothies had different kids of fruit like strawberry, banana, mango, or blueberries blended with lowfat yoghurt. 10.) 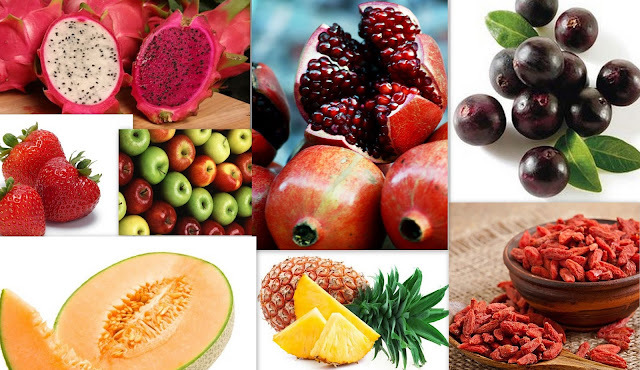 Superfruits- Fruits that are full of antioxidants, Vitamin C, Vitamin K and supposedly really healthy. Drinks, energy drinks and snacks were made containing or made from these fruits. 11. 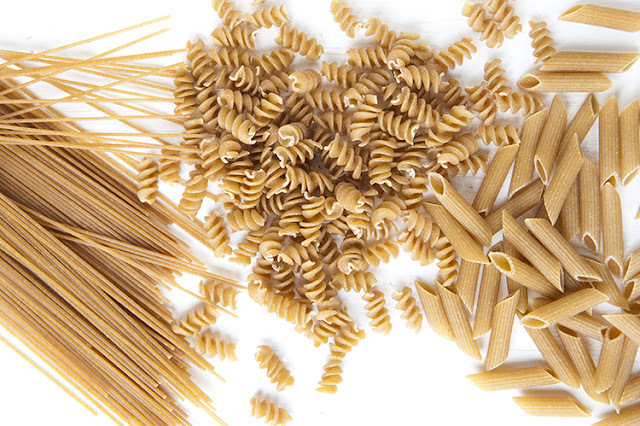 )Whole Grain- With the aritisan bread trend came using whole wheat flour for breads and pasta. Its a little healthier than enriched flours. 12.) 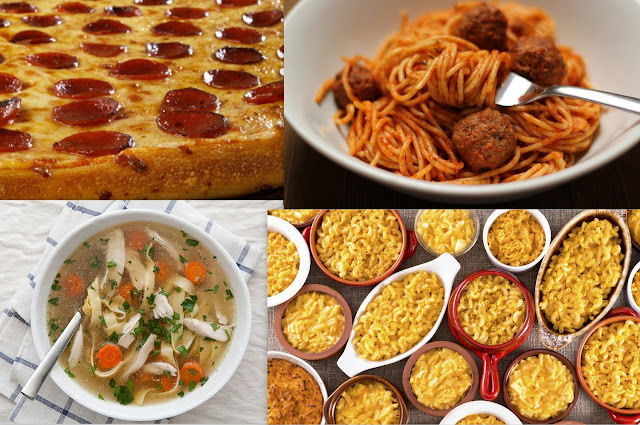 Comfort Foods- This is completely opposite of the food trends that have been going on. Comfort food is like what grandma would make you when you go to her house and it feels like a nice hug when you eat it. What was your favorite trend of the first 10 years of the 21st century? Fruit smoothies, super fruits and sliders! Those are my faves! 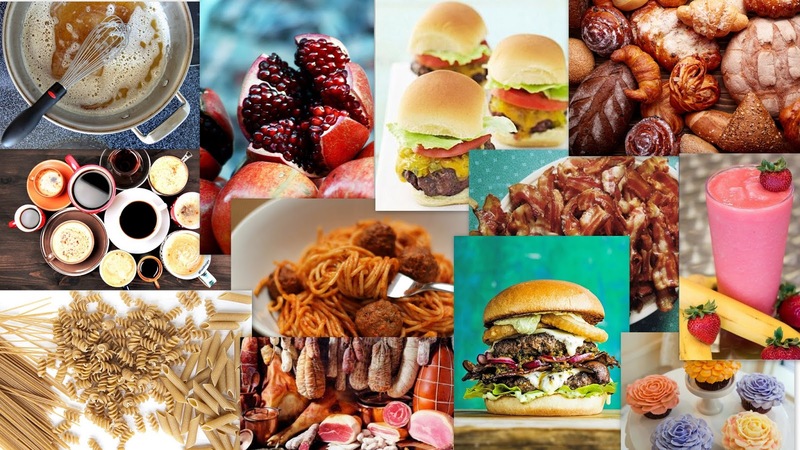 Although there are so many food blogs I do appreciate the variety. Makes finding recipes more fun. OH! All the food in the post is making me hungry, haha! Awesome post! I remember those food choices! Love nearly all of these things - probably why I put on 3 stone over the past few years! Currently trying very hard to get it off again!! I guess my downfall is anything with pastry - I love pies, pasties, sausage rolls...not really got a sweet tooth so cakes and biscuits don't float my boat, I'm more of a savoury lover. Great post, thanks! Thank you, I'm a savoury kind of gal myself than sweets. The come back of comfort food is a trend I was really happy to see! One of mine as well. I was really happy to see that comfort foods were a big trend! I feel like ridiculous portion sizes are big trend right now. The shock factor drives social. This is making me so hungry! Especially for cupcakes!! This is making me so hungry!I love cake pops! Oh my goodness you are so right about bacon! I don't eat meat and I don't have a problem cooking it for my family, but the craziness over bacon has gone like way too far! Why everything I come to your website my mouth is watering, lol ? I will take it all please. Wow, I am reliving my youth in this post! I loved learning about the different foods during this decade- had no clue cake pops were introduced in the late 00's! I thought they were a recent thing! Anyway, keep it up! OMG! I can't even choose. I LOVE brown butter, sliders, comfort food. I went to this place called Tom&Chee the other day and had a grown-up grilled cheese with chicken and had mac and cheese on the side. HEAVEN! What a fun post to read! Really enjoyed it! And thank you for reliving all these awesome foodie memories for me! I remember well when all these food fads got really popular! It has surprised me how popular bacon has become. It seems like everyone treats it like some tasty miracle, but I've never seen the appeal. It tastes good, sure, but it isn't incredible. You are so correct. Social media has practically changed how we do and view everything - including food. This was a an interesting post. Something I hadn't thought about before. Oh this is a wonderful tips! I know that i haven't tried much food and i want to try every kind. And i am not picky so will love to try it all. I have never tried Brown Butter but it looks absolutely amazing! What a fun list! HAHA I saw the photo of the turduckan (or whatever it's called these days - the poultry wrapped in bacon)... that one gets me every time. I love the photos of desserts. That chicken that was wrapped in bacon is superb! 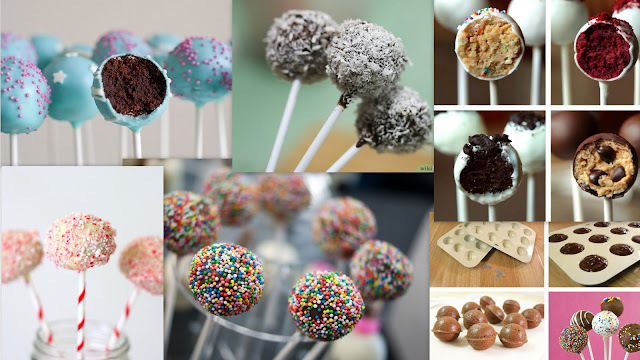 Cakepops look amazing, I really wish I knew how to make them!! Oh! What heaven for the foodie this post is! My favorite is the Artisan food!!! I can live in there with some good wine :) That said, maybe I could be friends with the smoothies and super fruits; but I would have to give the second place to coffee (hehehe). Loved this! Off to Artisan shopping I go now! Those sweets are so divine. I remember many of those that I baked for my daughters. These are so delicious. 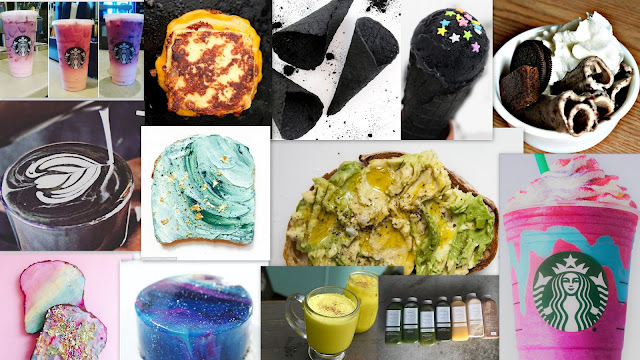 I really love every single food trend from 2000 :D It has to do something with me growing up back then! It's so cool that you remembered to write about it! The nostalgia here is amazing!! It's so crazy how trends and history repeats itself, whether it's good or clothing! One of my favorites is the sliders. I'm from Chicago and we love our white castles! Lol. Great post!